This hotel facility (See our Maps) that has been designed with a colonial style-stands right in the heart of the old township. 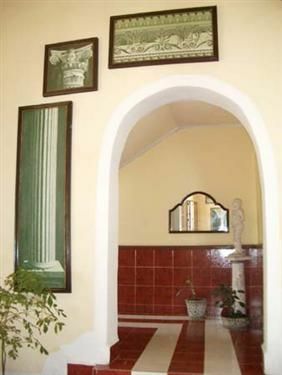 Woodworks, epochal architectural elements and a large courtyard provide a very special charm to this hotel, that is privileged by its professional character and comfort. At the Plaza Hotel, you will find the most varied Kichen skills in its restaurant, that has specialized in Cuban and international cuisine. You will also unforgettable moments of pleasure in its bars (open 24 hours a day) in the company of many liquor combinations. 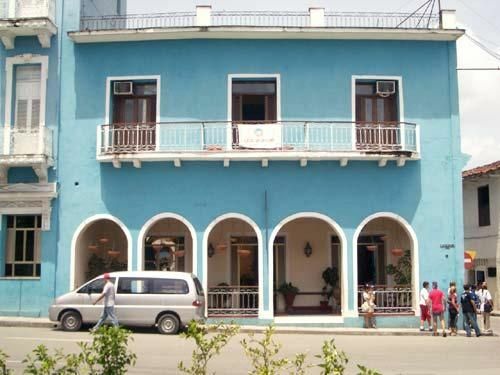 You will stay very near Sancti Spiritus’s history by lodging at the Plaza Hotel. 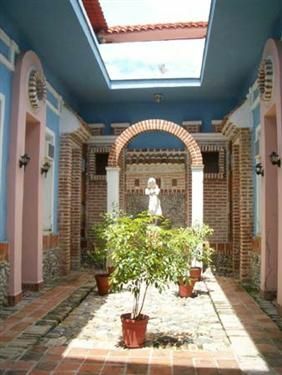 One of the first townships founded in Cuba by the Spaniards, so you may discover in that way its traditions, its customs and the ways of life of a simple and hospitable people that will feel honored by your visit. 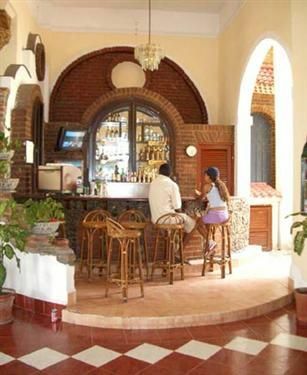 Twenty-nine air-conditioned rooms with radio-telephone, tv, closed circuit, private baths, minibar, 24 hour cold and hot water, car rental and taxis. We accept credit cards from Visa, Cabal, Mastercard. No reviews for Hostal Plaza yet.